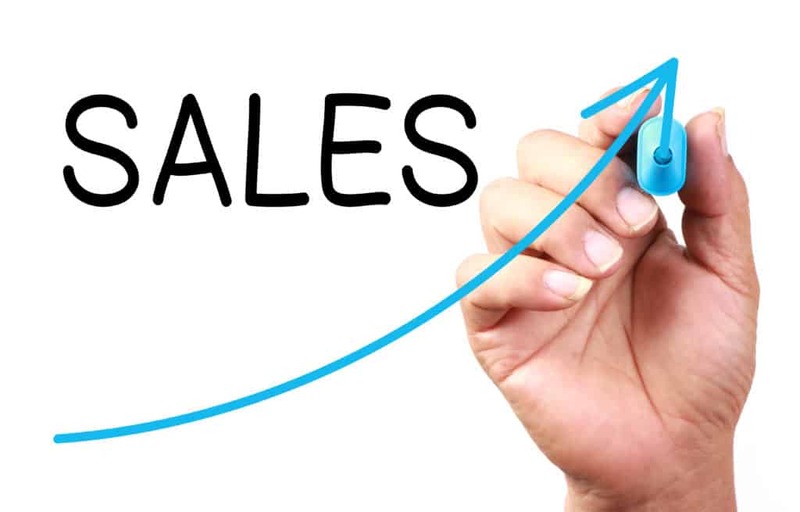 Sales are the lifeblood of a company. Without them all business stops, so it makes sense to build a powerhouse team that knows how to close a sale. Vanessa Nornberg, owner of Inc. 500 company Metal Mafia, a board member here at Birthing of Giants, and an expert at sales growth, recently broke down the components of a sale, noting that the best salespeople understand those components clearly and use their knowledge to help their customers and close deals. Vanessa notes. Vanessa breaks down the anatomy of a sale into four steps to show how a powerhouse salesperson will go through these steps to close the sale AND make their customer happy. Value Over Money (Every Time) – The first thing to know is that the price is not the most important factor in a sale. Value is. Unless the scenario is an “Everything Must Go” type of sale, rarely do people walk into a shop or reach out to a company looking for anything at all so long as the price is right. They’re looking for something that has value to them. Price is secondary to that. A good salesperson has to understand that concept and be able to quickly gauge where the customer sees value and capitalize on that. Is your sales team haggling too much on the price of your product or service? Read Vanessa’s tips on how to focus on value, not price. Understand Your Customer’s Need – Understanding the needs that drove the prospect your way is instrumental in helping them to understand your product, choose between available options, and ultimately, make the sale. Imagine that every customer has come to you with a problem that they’re hoping YOUR product will solve. In order to sell the product, you have to get at the root of the problem. Bring It Home – So you’re at the point where your customer is confident that they want what you’re selling. You can still lose the deal. Now is the time to get specific in your ask and bring the sale home. Offer to take payment right then and there and help get them set up. If they have all the retail items that they were looking for, offer to walk their goods over to the register and get them rung up. The key is to be specific, and essentially usher your customer all the way through from the beginning of the sale to the end.